Kwang-Rae Kim is a composer based in Seoul, Korea and Aberdeen, UK. He holds B.M. and M.A. in composition and musical technology degrees from Chugye University and Korea National University of Arts. 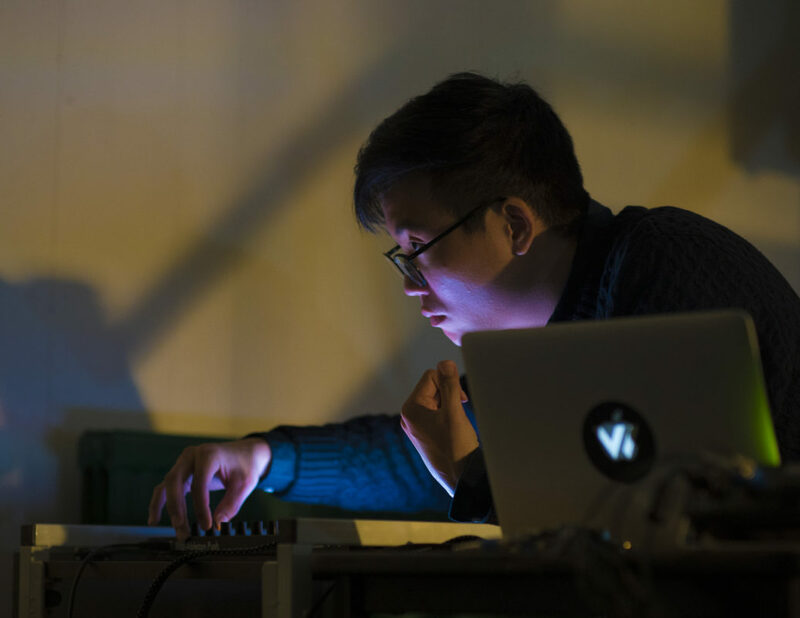 His research interests lie in real-time sound visualisation based on the study of human perception and consciousness. His works have been played at various countries including Korea, Japan, US (NYC EMF 2014 & 2017) and UK (sonADA Festival 2016). He is currently a PhD candidate in Musical Composition at the University of Aberdeen (UK) with an Elphinstone Scholarship.